If you want to know what it might look like for Abraham or Prophet Elijah to be Nigerian in 2018, then you have to watch this film. Written and directed by Bodunrin ‘BB’ Sasore, creator of Before 30 and Banana Island Ghost, the film features a stellar cast made up of Zainab Balogun, Karibi Fubara, Richard Mofe-Damijo, Onyeka Onwenu, Nkem Owoh, Tina Mba, Patrick Diabuah, Chidinma Okebalama (Chee) and Eku Edewor. 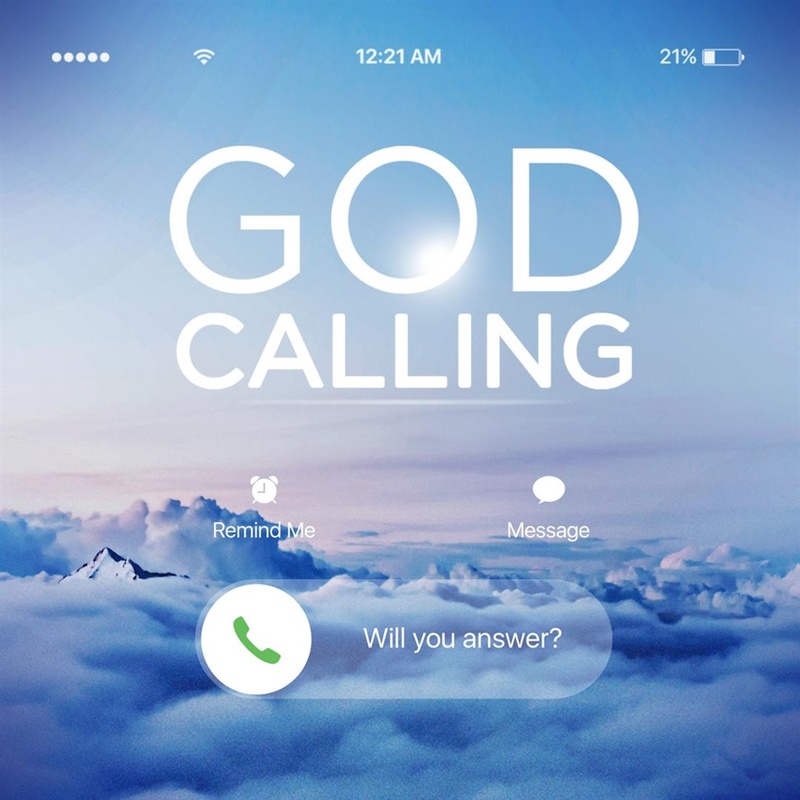 God Calling shines a spotlight on modern-day spirituality. It is a story about faith, obedience and hearing the voice of God amid life’s storms. The film will hit cinemas on December 21.